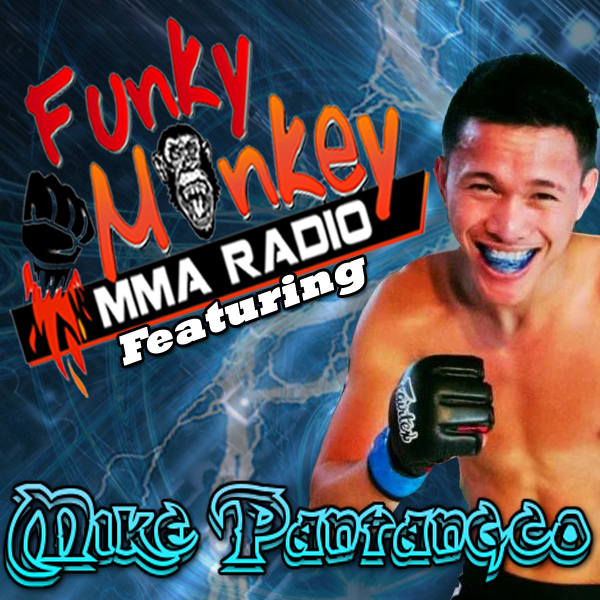 Mike Pantangco has recently made national headlines for submitting during a fight at Prison City Fight League, while he was absolutely dominating the fight. 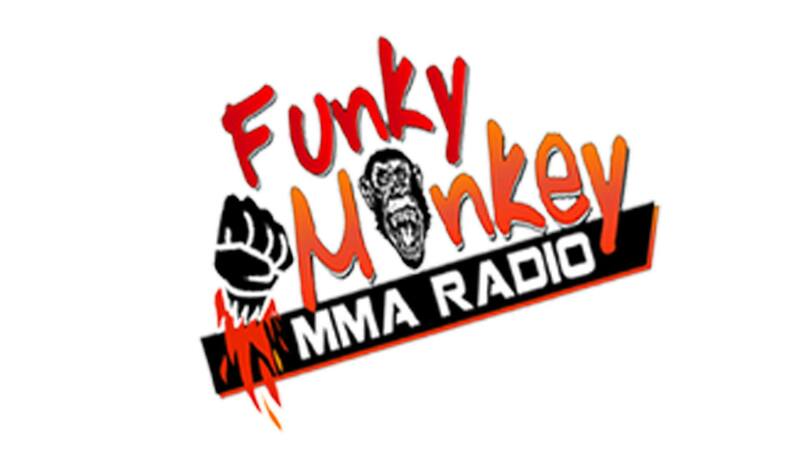 Get the inside scoop from The Funky Monkey MMA Radio and find out why he chose to tap out. 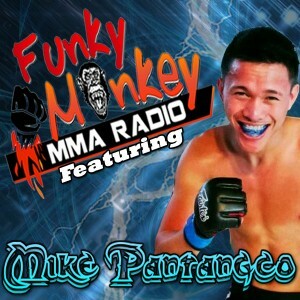 We also discuss with Mike his plans for the future and why he loves the sport of mixed martial arts.